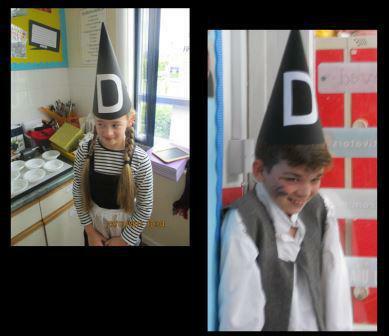 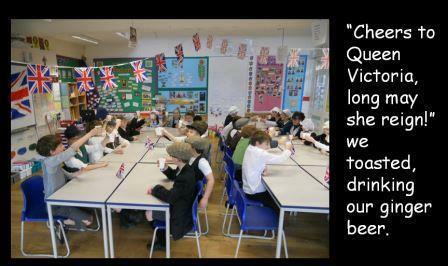 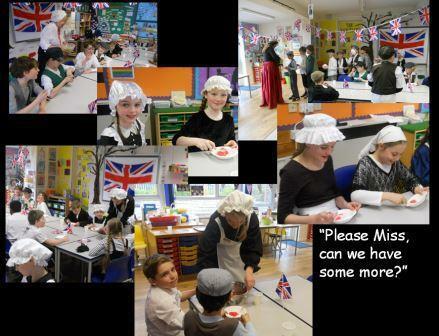 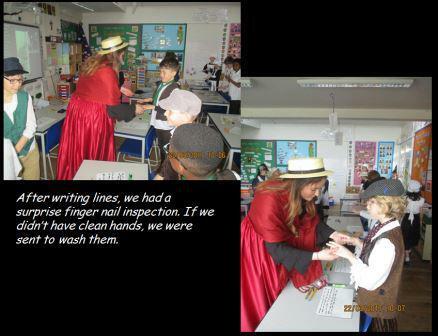 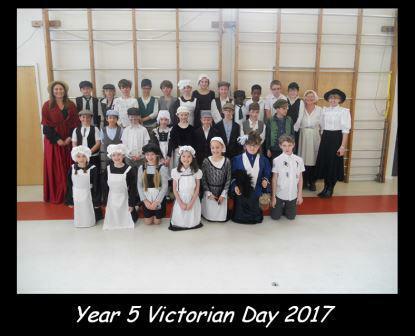 As part of their topic about the Victorians, St Anthony's class today celebrated Queen Victoria's Diamond Jubilee. 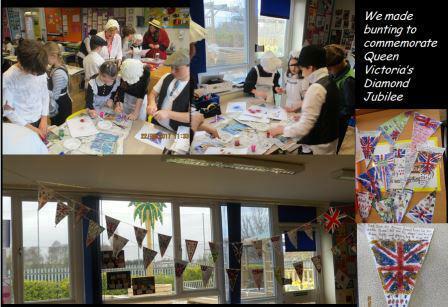 They took part in Victorian style lessons and created bunting for their street party this afternoon. 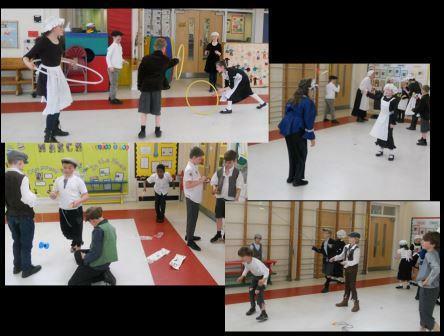 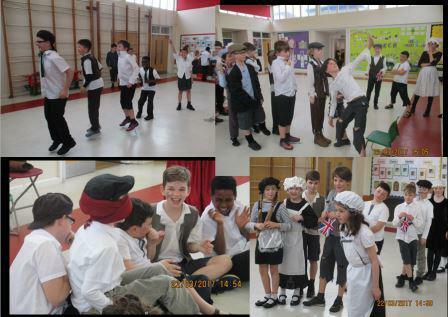 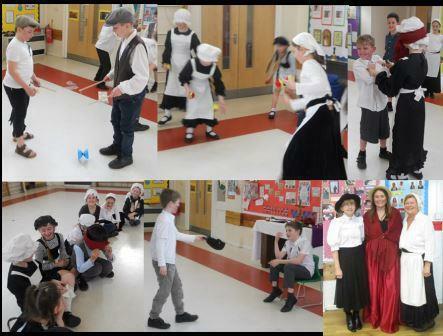 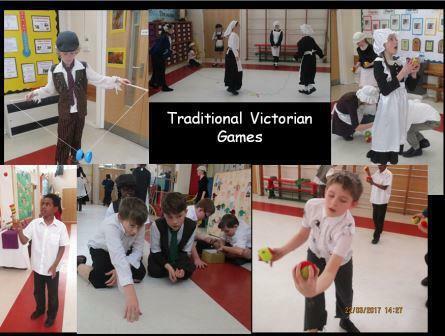 During the party they enjoyed traditional Victorian food and played Victorian games.